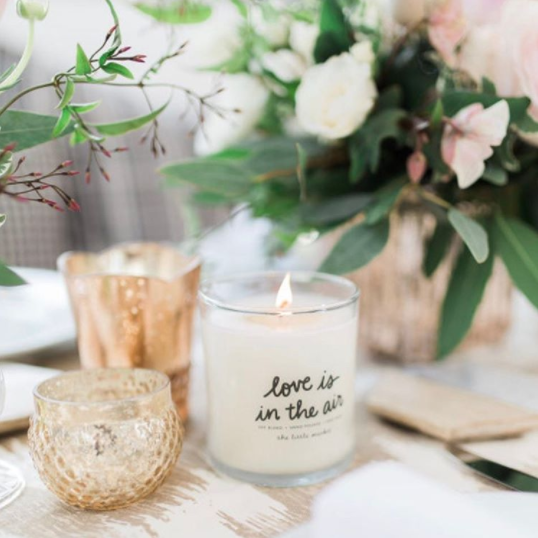 We are so excited to announce our newest collection of candles, hand-poured into sustainable brass vessels! 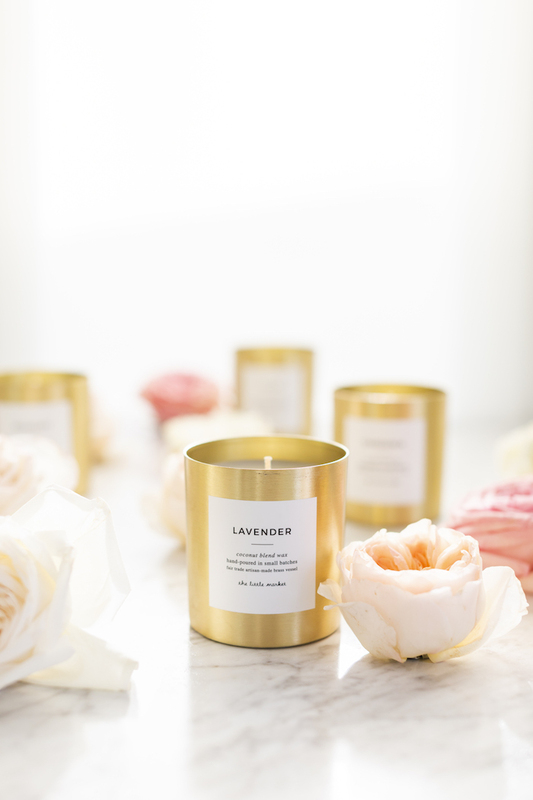 Keep reading below to learn about the artisans behind our new favorite candles. We’ve partnered with Tara (Trade Alternative Reforms Action) Projects in India and the Prosperity Candle Team in Western Massachusetts on a collection of 12 scents in brass candle vessels. Tara Projects works with more than 500 artisans in marginalized communities, including people with disabilities, survivors of domestic violence, and refugees. They are located in areas across India, such as Delhi, Uttar Pradesh, Haryana, and Rajasthan. 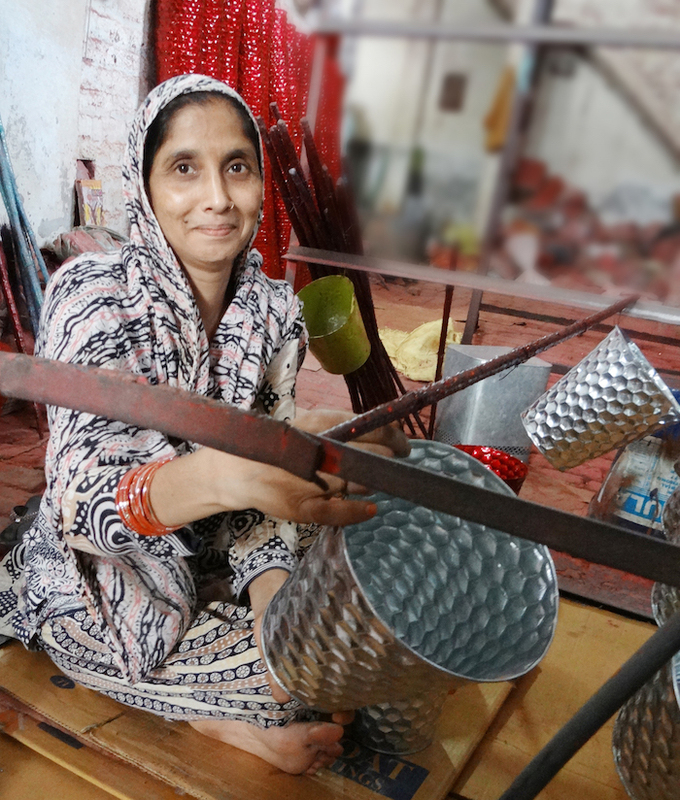 Tara Projects’ goal is to create avenues for economic growth for hardworking artisans. 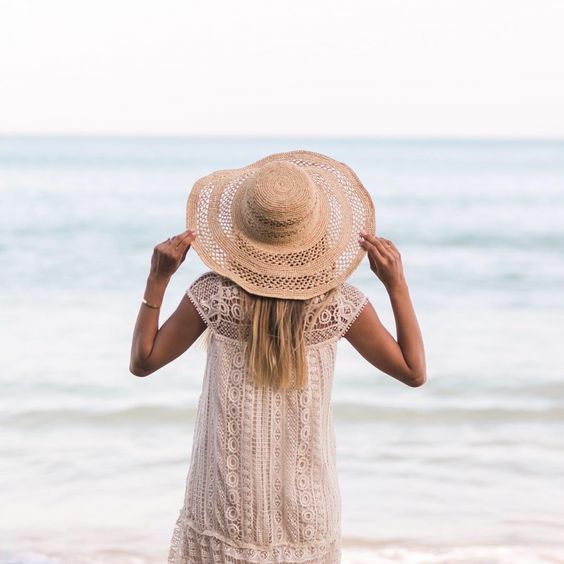 The social enterprise provides artisans with fair wages and is a proud member of the World Fair Trade Organization (WFTO), WFTO-Asia, and Fair Trade Forum of India. 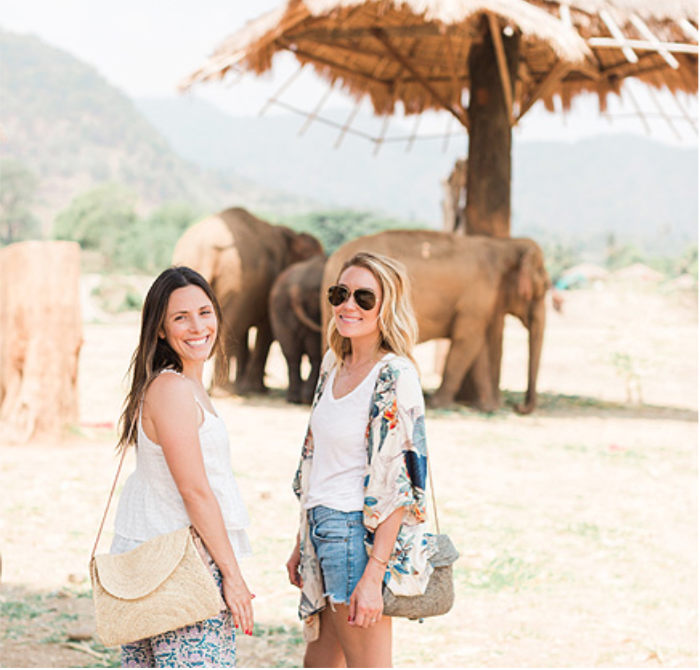 In addition to its commitment to fair trade, Tara Projects supports educational and vocational training opportunities, access to healthcare and free medical insurance, and environmental sustainability. By working with Tara Projects and earning living wages, the artisans are also able to support their families by sending their children to school and accessing essential healthcare treatments. 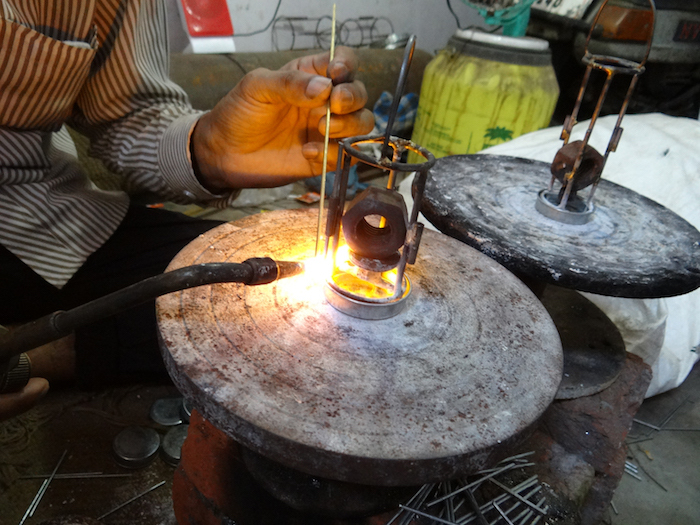 To create each candle vessel, artisans practice a traditional technique known as turning. This technique, which has been passed down across generations, begins with the cutting of a raw metal sheet and creating a circle. The circle is heated up, molded into a specific size and shape, and placed onto the turner, resulting in the final product’s shape. The piece is heated, smoothened, and completely polished. To create the final look, the piece is electroplated and undergoes final polishing. Throughout the process, Tara Projects uses recycled metals, a part of its commitment to environmentally friendly practices. We are so thankful for your support of our candle collection and to expand upon our offering. 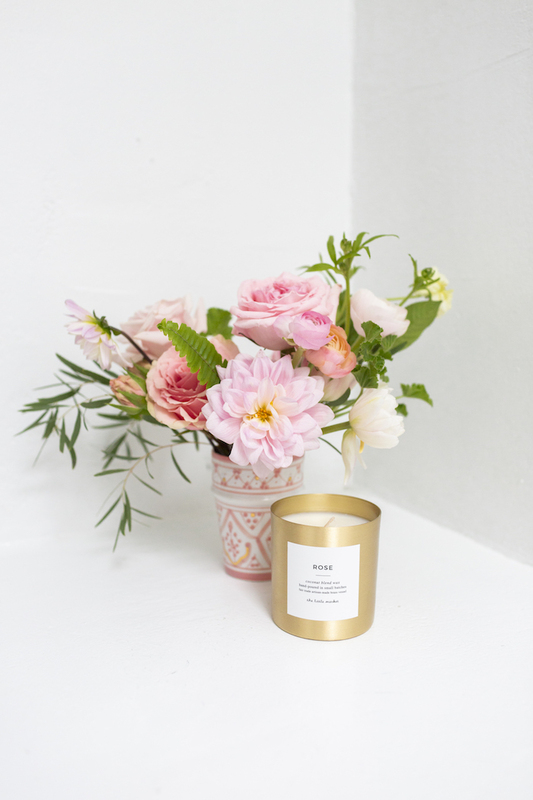 Each candle is hand-poured by female Burmese and Congolese refugees using a coconut wax blend. These candles burn for approximately 85 hours. And once the candle burns all the way through, the vessels can be thoroughly cleaned and repurposed for storage and beyond. To see the complete collection of brass candle vessels, visit our site and see them in person at our Palisades Village storefront. We can’t wait to hear what you think of these new additions to our collection!